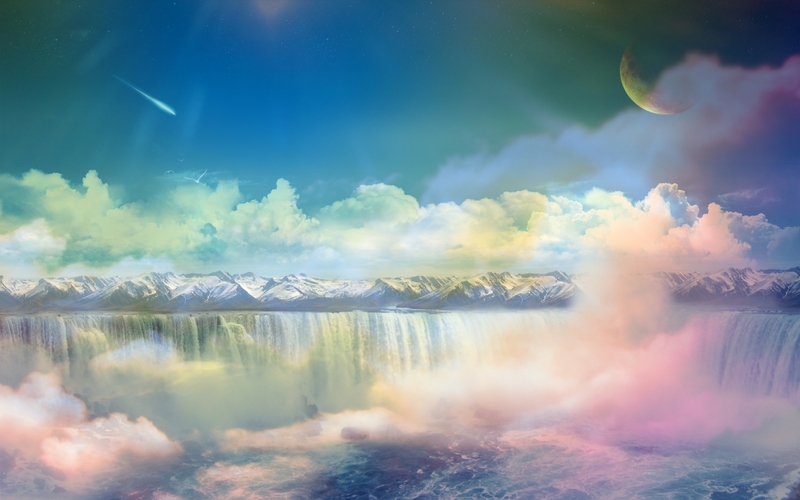 The Water signs relate to our feeling world, our emotional, psychic body and astral plane. Water carries our karmic impressions and are an important source of information. Its the element of the Emotional Body. The water sign of Cancer as the personal: is connected to the home, family, the mother, our roots, learning about sensitivity and at the deepest level our Soul. Cancers quest is the ability to develop and source our sense of safety and nurturing from within, to find home knowing that we are home where ever we go. The water sign of Scorpio as in the interpersonal; Scorpio relates to the process of death, rebirth, sexuality, shared resources, and transformation. Scorpio is the letting go of the attachments to whatever we are holding onto outside of ourselves for emotional security. The transformation from I desire to I create. The water sign of Pisces as the Universal, Collective Consciousness; Pisces is synthesis, wholeness, oneness, unity consciousness, the faith doubt dimension and psychological healing. The highest evolution of Pisces is the recognition of our wholeness, to dissolve the illusion of separateness, to love ourselves unconditionally. The Water Triplicity portends to cycle of evolution in our emotional life. What is your relationship like to your emotional world? this makes a lot of sense to me. with cancer rising (and not much else going on in water), I have tended to experience emotions as a personal matter. now, since my progressed Sun entered scorpio 5 years ago, I find I want to experience emotional intensity in transformational one-on-one contacts with people. with pisces on my midheaven, my highest aspiration is be the One consciousness and live, act, and love from a space of wholeness.